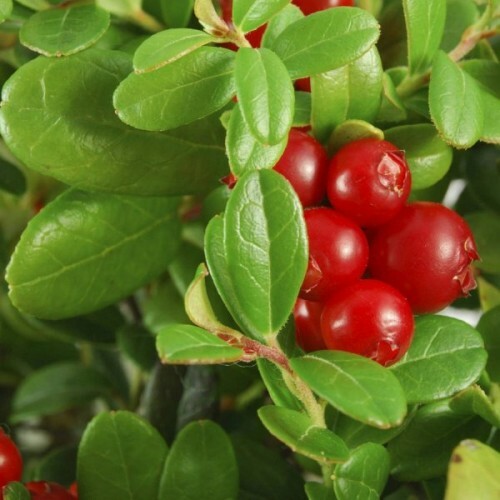 Grown commercially for its tart red berries, this creeping broadleaf evergreen shrub from eastern North America also makes an excellent plant for the culinary or ornamental garden. 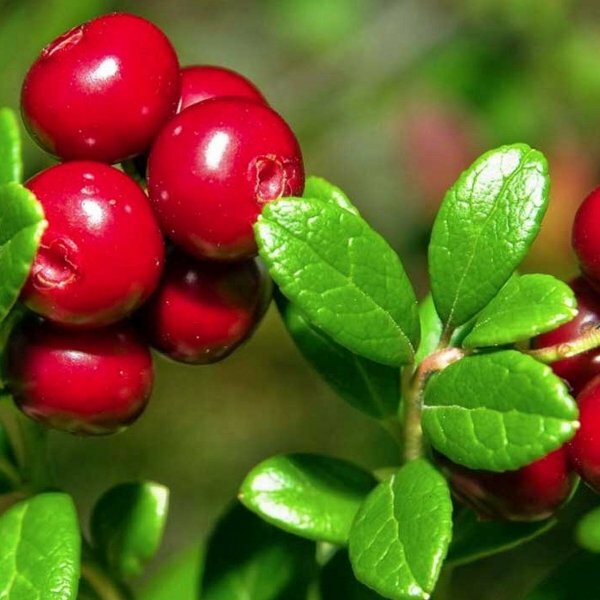 The prostrate stems root at the nodes to eventually form large mats of narrow dark-green leaves which turn bronze or red in winter. Clusters of pinkish urn-shaped flowers appear in summer, followed by proportionately large red-skinned fruits with firm pinkish flesh. The fruits are used in relishes, baked goods, and preserves. 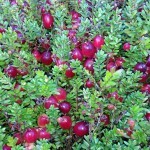 Although many commercial varieties of cranberry are available, few have been selected for ornamental use. Among the latter is 'Hamilton', a sparsely fruiting dwarf cultivar whose congested tussocks of tiny leaves turn bright red in fall. Germination 1. Fill a nursery flat with lime-free potting soil. Equal parts of sand and peat moss will work as well. Water the planting medium until it is drenched. If you use peat moss, stir the mixture to be sure the peat is uniformly moist. 2. 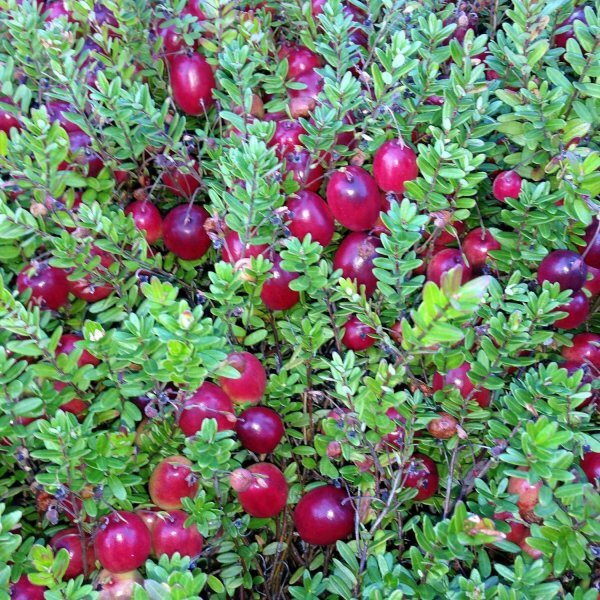 Scatter the cranberry seeds over the surface of the soil, and cover them with a 1/8-inch layer of sand. Mist the sand with water from a spray bottle. 3. Set a heat mat in an area that receives bright, indirect sun. Place the flat on top of the mat, and set the thermostat to 70F (+20C). Keep the soil moist at all times. 4. Place the flat in the refrigerator after two weeks on the heat mat. Leave the flat in the refrigerator four weeks, keeping the soil moist, then move the flat to an area that remains between 41-53F (+2-+6C).